We have learned about light and how it works. Did you know it is the fastest travelling thing in the universe? We are now learning about the different parts of plants and why they are so important to life as we know it. Before Christmas, we learned all about rocks! We see rocks everywhere, but we take them for granted. 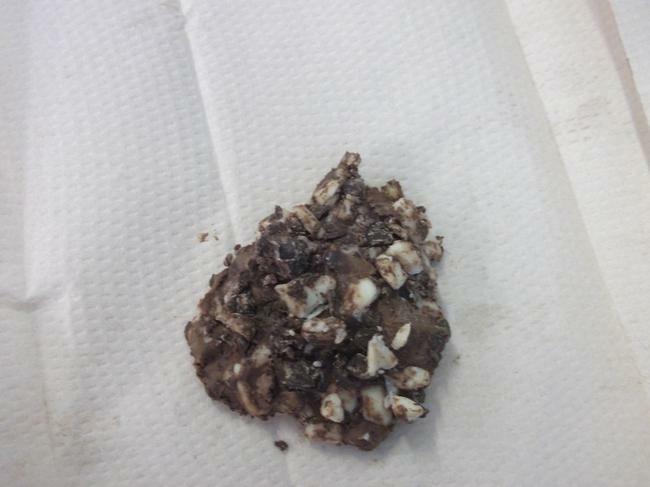 We used white, milk and dark chocolate to represent sedimentary rocks. We then, had a look at fossils. They're even older than Mr Cooke!